This soft wood is a handsome tree that grows on both coasts. As it ages, its wood transforms naturally from golden burnt orange, into rich brown, and finally a tawny gray color. 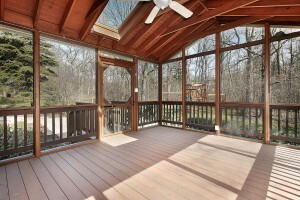 It can transform any deck into a beautiful outdoor space ready to be enjoyed by friends and relatives. However, cedar can be quite delicate. Scratching and splintering are common, and when used for your deck material, you must treat it carefully to keep its unique look intact. Some people prefer using cedar for the handrails and using another wood for the actual deck construction itself. Another soft wood, redwood may be best known for its ability to endure and stave off decay and insects. Redwood’s coloring can vary at the beginning, ranging from shades of light salmon, dark blood-red, or even hazelnut brown. Unfortunately, as the wood experiences sun and moisture, the colors fade. After about three months, once the aging process is complete, the wood may look dark brown and eventually turn silver-gray. By putting wood sealer on the deck, you may be able to fend off this aging process and enjoy the beautiful colors for longer. This hardwood can make for an excellent deck because it’s structurally sound, looks good, and has a smooth surface without splinters. Sadly, Pau Lope can be tough to cut, sand, or attach, and it produces toxic oily dust. Therefore, a professional builder is necessary. 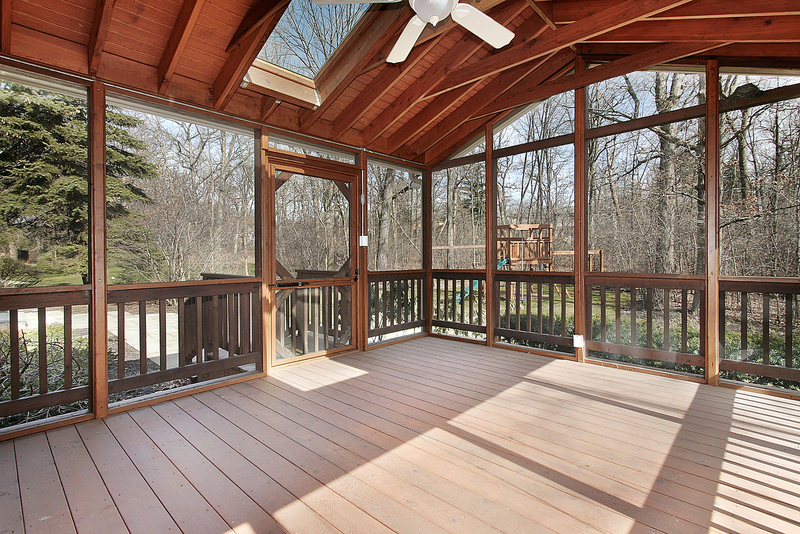 No matter which wood type you choose for your deck construction, it can be important to find a contractor who can help you every step of the way. Find the wood that fits your needs and get started today.